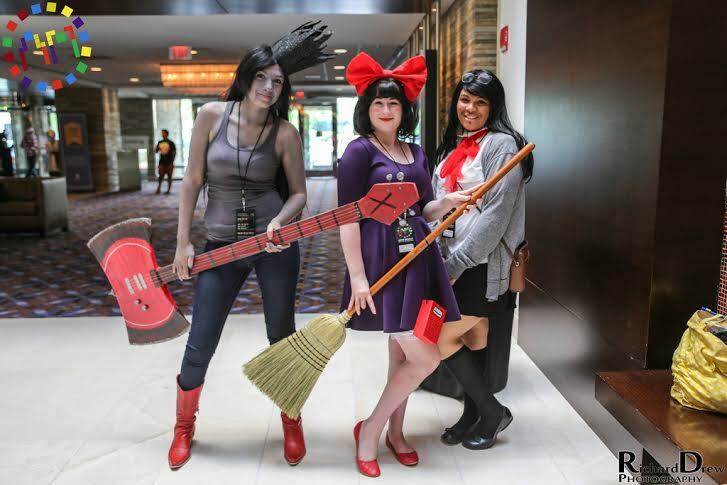 WHAT: Over 8,000 people are expected to attend the Fourth Annual Anime Midwest Convention, a three-day convention celebrating Japanese animation, video games, music and more. 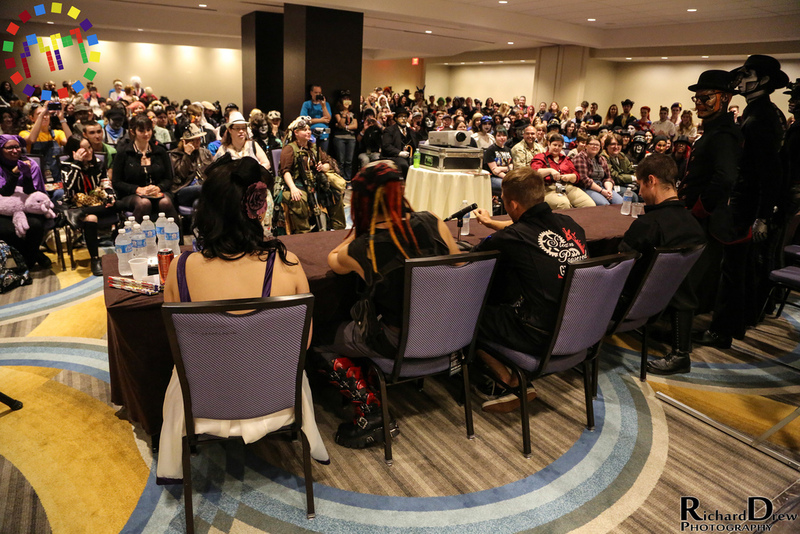 From Q&A panels with top actors and entertainers to video gaming tournaments and rave dances, Anime Midwest brings fans hundreds of events in celebration of Japanese culture. Register today to attend this highly anticipated event. For more information please visithttp://www.animemidwest.com/. 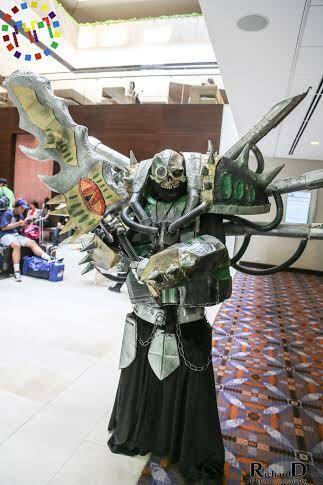 WHO: Anime Midwest is a three-day convention celebrating Japanese animation, video games, music and more, similar to other cons like anime central, aka ACEN. 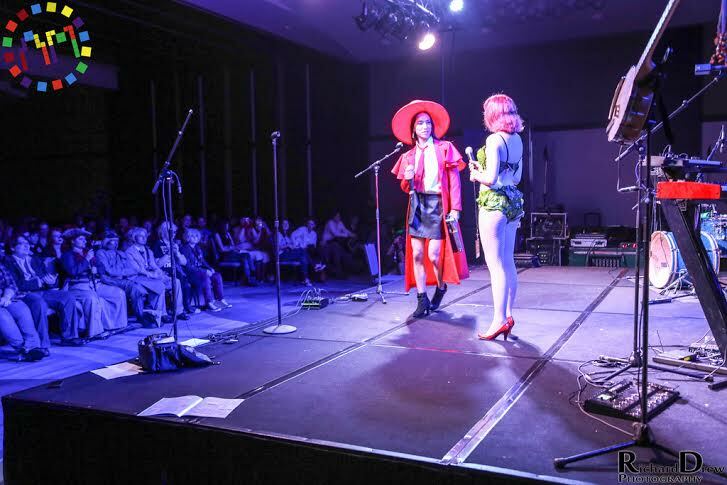 The convention runs from Friday morning through Sunday afternoon, and includes dozens of events such as a Cosplay costume contest (where participants wear costumes and accessories to represent a specific character or idea from a work of fiction) anime screenings, concerts and more. CONTACTS: Paramount Public Relations, Inc.